There's nothing like the sight of a freshly baked batch of brownies. And not just for those of us with a sweet tooth. 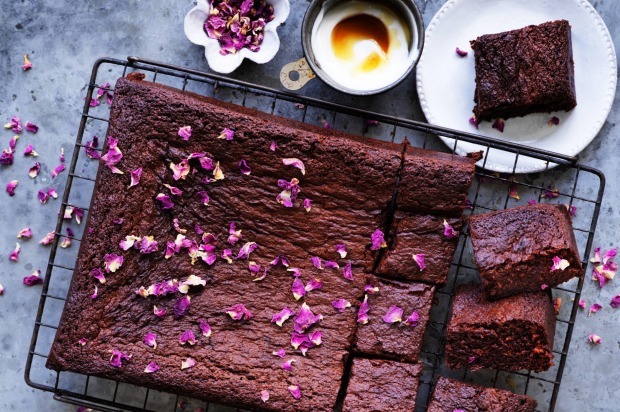 Most people – well, the fun ones – are brownie fans, which is why we see them everywhere, from bring-a-plates to office parties, birthdays to school lunches. 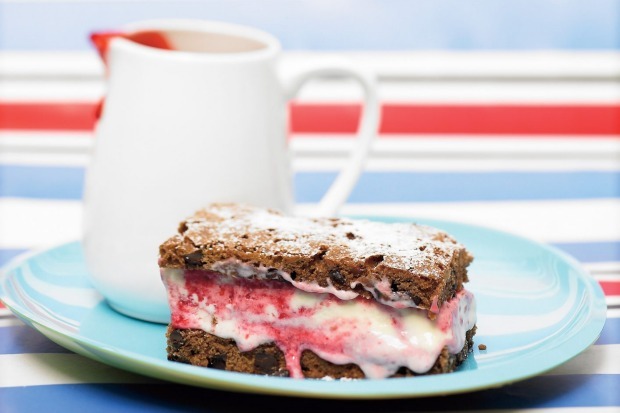 Rich to the hilt and unapologetically messy, a great brownie is savoured slowly, with your eyes closed. 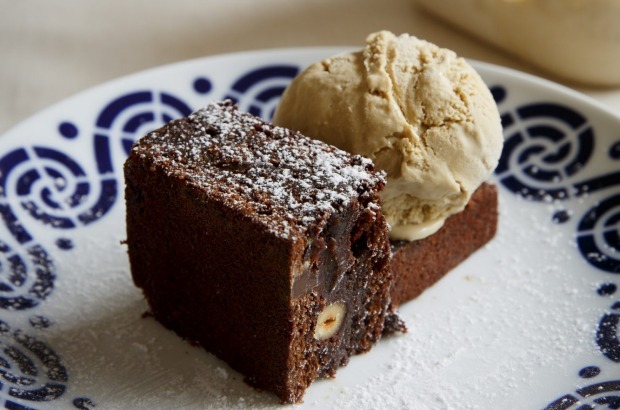 And while there may be no such thing as a "bad" brownie, the best ones are truly memorable. Chocolate, butter, sugar, flour and eggs, mixed together and baked in a tin. 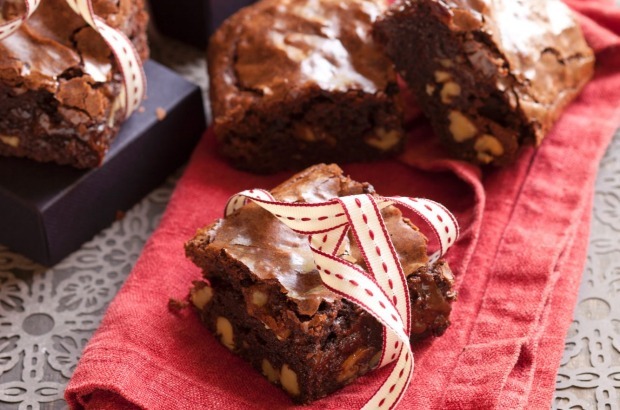 Simple as they may appear, there is a definite chemistry behind a great brownie recipe. The ratio of each component, the quality of ingredients, and the method by which they are combined and baked can make a good brownie even better. Over the past few weeks, I tested close to a dozen brownie recipes from a variety of sources both old and new. 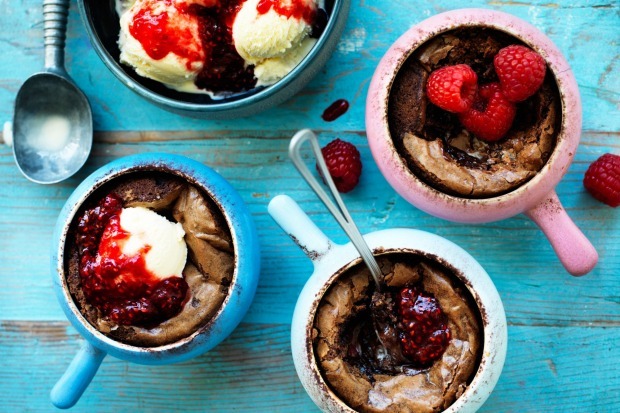 Some recipes call for chocolate, others use cocoa powder – and still others incorporate both. 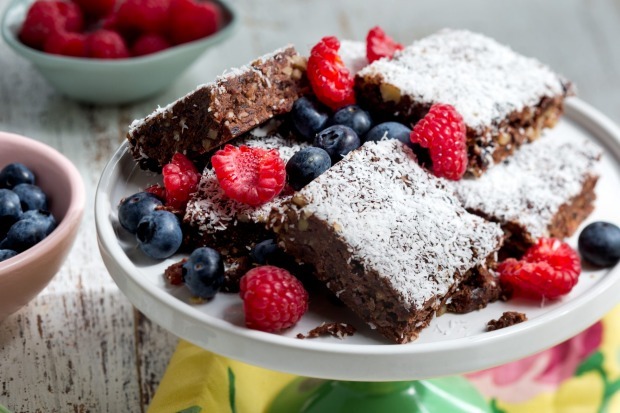 And while recipes vary in the amounts of butter and sugar they use, one of the biggest variables is flour, with older recipes calling for a larger ratio of flour to other ingredients, making for a more "cake-like" brownie. 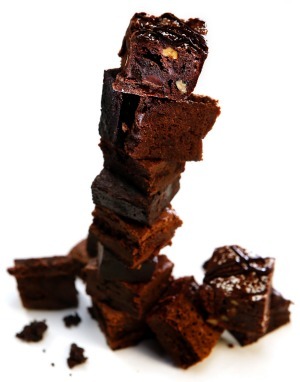 Newer recipes have reduced flour, some to the point of almost eliminating it, resulting in more fudge-like brownies. 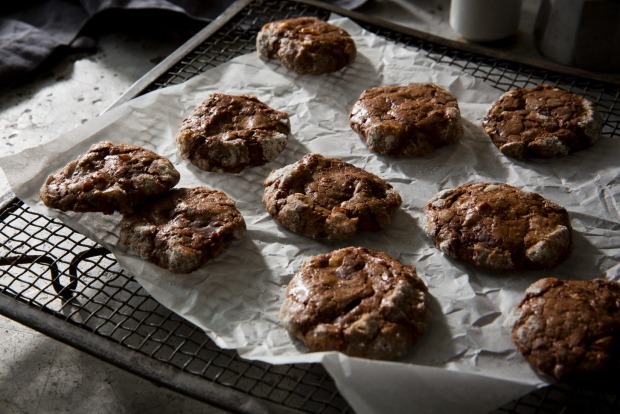 For cookbook author and baker Alice Medrich, it's all about the chocolate. "Most recipes, if you go back and look at older cookbooks, it's all unsweetened chocolate," says Medrich, a longtime chocolate authority and widely credited with introducing the chocolate truffle to the United States. "That's what we had in the grocery store when I was growing up. Even if there was a bar of semisweet out there, nobody made brownies out of it." Medrich credits much of the brownie evolution to the increased availability of different kinds and percentages of chocolate in the '90s. And as variety improved, so did the quality of chocolate. Medrich notes that her cookbook Bittersweet was the first of its kind to discuss chocolate percentages, how to use them, and their effect in recipes. "I wanted to celebrate all those choices," she says. 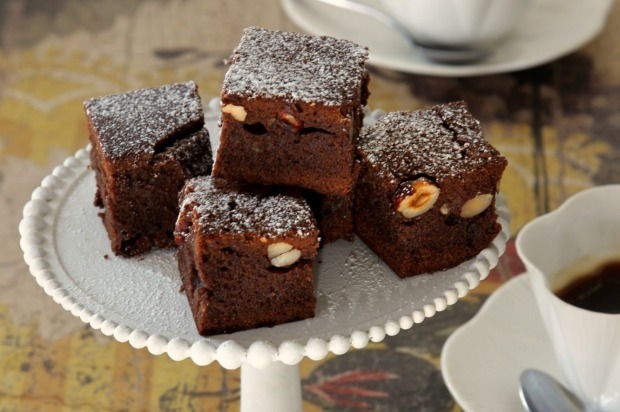 Bittersweet includes several recipes for brownies including some that use unsweetened, bittersweet and semisweet chocolates. While changing the type of chocolate will affect the chemistry of delicate dishes such as a chocolate mousse, brownies are much more forgiving. "It's going to affect the sweetness of the brownie," she says. 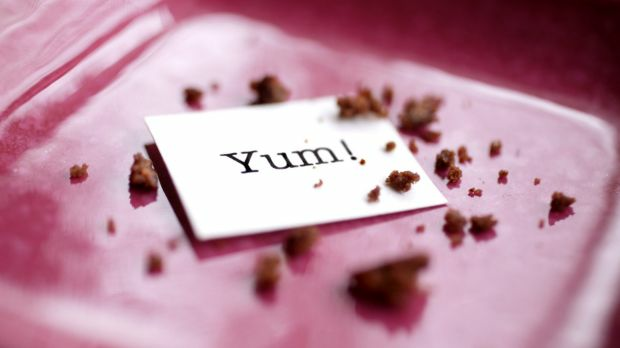 "But brownies are not so finicky that you still won't get something edible and maybe even delicious." When it comes to a chocolate bar versus chocolate chips, the two are not interchangeable. Chocolate chips may have extra wax added to them so they hold their shape during baking and they won't make for a smooth and even chocolate if substituted for bar chocolate. People used to think that cocoa brownies were second-rate because cocoa wasn't as luxurious or wonderful as chocolate, Medrich notes. 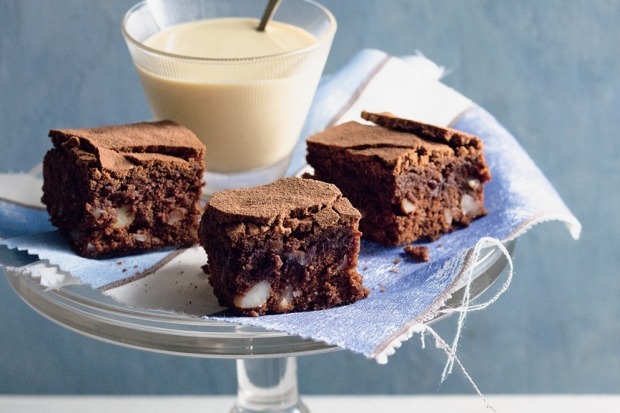 But if you have the right recipe, a cocoa brownie can be fantastic, "partly because of the cocoa, and partly because of the drama of the crustiness on top and the gooey centre." If there is a raising agent in the recipe, the type of cocoa matters (baking soda requires natural cocoa). Otherwise, use any type of cocoa you want. If you make two batches of the same brownie, one using Dutch process and one with a natural cocoa, the Dutch process might look more appealing because it's darker. The natural will appear lighter and slightly more reddish. "But close your eyes and taste," says Medrich. "I personally think the one with natural cocoa will have a lot more 'chocolate' flavour, but the room may divide." Also keep in mind that you can't just substitute cocoa powder for bar chocolate. Bar chocolate includes cocoa butter and sugar, whereas cocoa powder does not. You'll find cocoa-based brownie recipes tend to have much more butter and sugar to compensate for this. "One other thing I find really helpful is that I never use vanilla extract in my brownies," says Gossett. All chocolate, except for cocoa powder, contains vanilla, Gossett explains. When you add vanilla extract, you get vanilla in both the batter or dough, as well as the chocolate, which mutes the chocolate flavour. 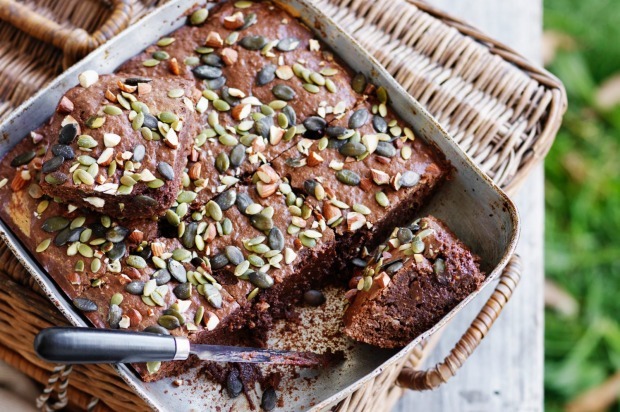 "In brownies, you really want the flavour of chocolate to pop," she says. 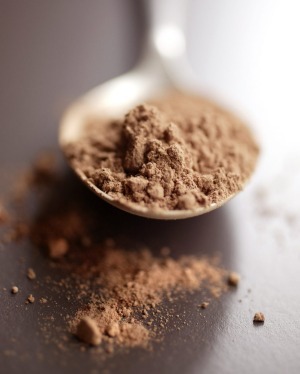 "Natural" cocoa powder is typically sold unsweetened, and while it may taste bitter on its own, its natural acidity works with baking soda to help raise baked goods, giving the finished dish a balanced chocolate flavour. Cocoa powder is often treated with alkali to make what is known as Dutch-process or alkalised cocoa. The alkali neutralises the natural acidity in the powder, giving the cocoa a more mellow and smooth, less bitter flavour. Dutch-process cocoa also has a richer, deeper colour than natural cocoa. When you study the ratio of brownies, the less fat there is in the chocolate – the darker the chocolate, or the more cocoa powder – the higher the ratio of fat and sugar in the recipe. I've found I prefer using a good quality cocoa for my brownies precisely because I can manipulate the amount of fat and sugar in the recipe. Regular butter melts at a much lower temperature than cocoa butter, found in bar chocolate, which will affect the final texture of the brownies. "Have you ever made a cookie with a tonne of melted chocolate, and even though the cookie is good, it feels kind of dry and hard? That's the cocoa butter," says Medrich. "Cocoa butter takes a while to melt and makes it feel like you're eating something dry and hard and crumbly, even when you know there's a boatload of chocolate in there." Gossett prefers to use cultured butter, arguing that the lactic acid in the butter works really well with the chocolate. "There's that sweet tang that I love," she says. The amount and type of sugar will also affect the final texture and flavour of the brownies. 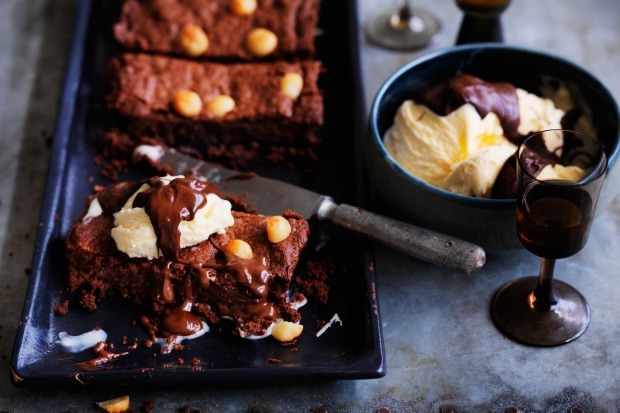 "Icing sugar will make the brownies gummy," says Gossett, arguing that the cornflour in the sugar used to prevent it from caking imparts an almost sticky texture. 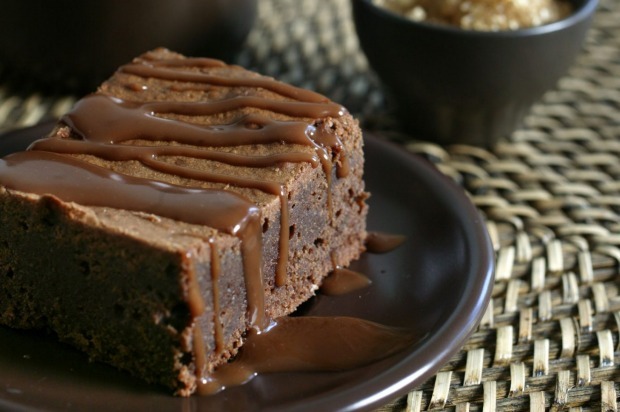 castor sugar, particularly in cocoa-based brownies, gives them almost a candy-like crust and an extra-soft interior. Gossett prefers standard white sugar for brownies and meringues. "Other sugars get really granular, and you don't get a smooth texture." As for raising agents, it depends on the recipe and other ingredients. Gossett doesn't use any raising agent unless she's making a wholegrain brownie and needs a little lift. Along with chocolate, the biggest evolution in brownie recipes has to do with the ratio of flour. Where brownies were once almost cake-like, many recipes call for just enough flour to bind the other ingredients, resulting in brownies bordering more on fudge. "Back then, everybody pushed that sort of cake (texture)," says Huckleberry baker Zoe Nathan. "That was so fun. Now we go with that decadent bite." Additionally, a lot of bakers are experimenting with wholegrain and gluten-free flours. 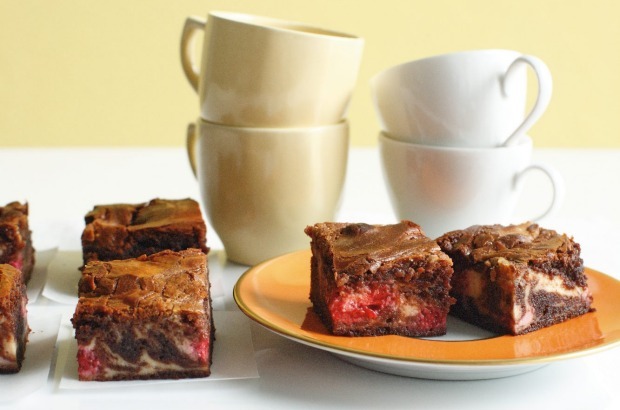 With gluten-free flours, Medrich says the brownies are "more candy-like, not in the chewy way, but in the soft and melt-in-your-mouth kind of way." Notes Nathan, "You can make a buckwheat brownie, and a kid will eat it. 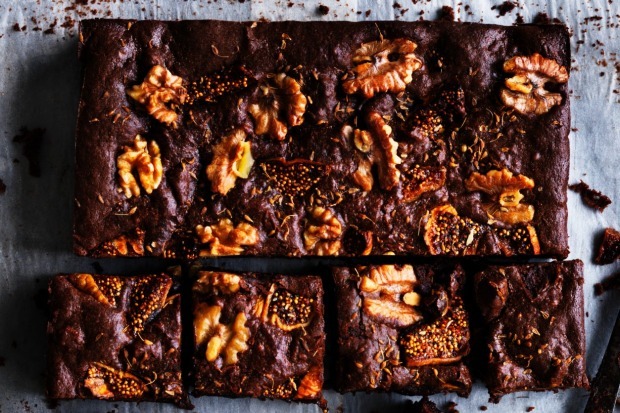 You can make a rye brownie, and a kid will eat it. 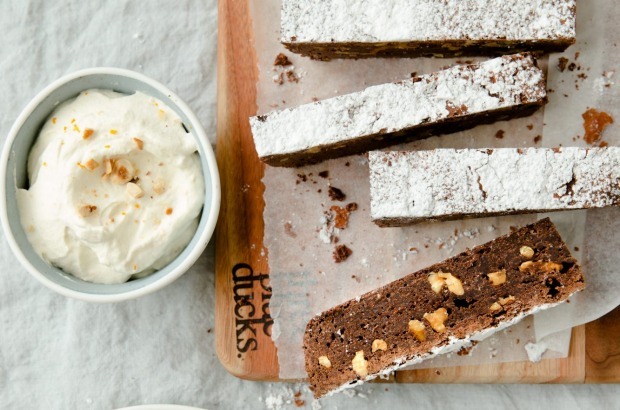 You can make a gluten-free brownie, and everyone would eat it." 1. Line a 33cm by 23cm baking tin with foil. Lightly grease the foil. 4. Stir in 170 grams of the chopped chocolate, along with the walnuts, if using. Spread the mixture into the prepared pan. Cover and refrigerate until well-chilled, preferably overnight, before baking. 5. Heat the oven to 165C and place a rack on the lower third of the oven. Uncover the brownies and bake until a toothpick inserted in the centre comes out slightly moist, about 35 to 40 minutes. Remove from heat and cool completely on a rack. 6. Remove the foil-lined brownies from the tin and spread the foil out on all sides to form a border around the brownies (this will keep your benchtop clean as you decorate). Lightly dust the cooled brownies with icing sugar. 7. 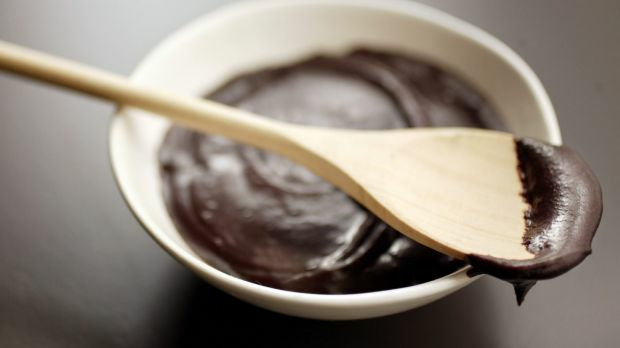 Over a double boiler, or using a microwave-safe container, melt the remaining chocolate. Stir in the cream to form a ganache. Place the ganache in a piping bag, or a sealable plastic bag with one of the corners snipped off, and drizzle the ganache over the brownies. Cut and serve immediately. The brownies will keep, covered and refrigerated, for up to one week. Note: To toast the walnuts, spread them out onto a rimmed baking sheet and bake until lightly golden and fragrant, 6 to 8 minutes. ■ Older recipes often call for cooling melted chocolate and butter before adding eggs. If you stir in the eggs briskly, there's no need to cool beforehand. ■ But you do want the batter to cool down eventually. Add cold eggs. The colder temperature helps the batter emulsify. ■ For recipes calling for more flour, stir just until the flour is incorporated. For recipes with less flour, beat the flour in well (the fats will keep the batter from getting tough) so the batter fully emulsifies before baking. 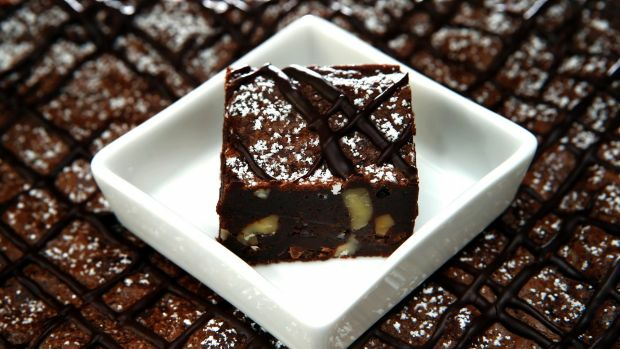 ■ If you refrigerate the batter overnight before baking, the brownies will be much richer, according to Medrich. It blends the flavours and creates a better texture. ■ Unless you prefer cake-like brownies, undercook them a bit and put them in the fridge to chill for a couple of hours before slicing, says Nathan. ■ Timing is generally more important than temperature when baking brownies. How long they bake is important because overcooked brownies are tough and dry. 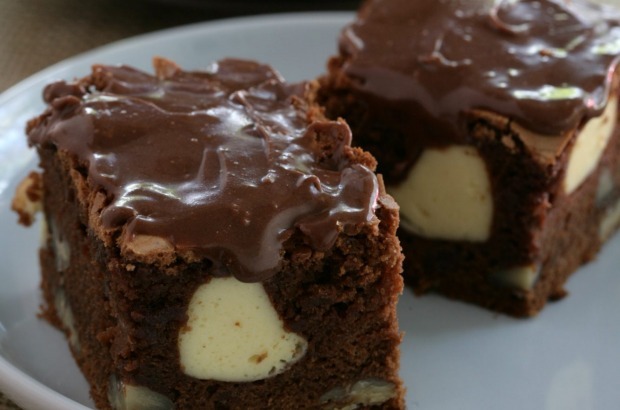 ■ Brownies are typically baked at higher temperatures if they have a topping. 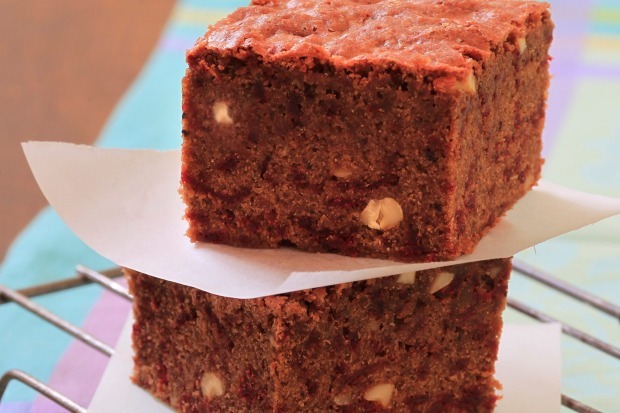 The higher temperature does double duty by toasting or colouring the topping as the brownies bake.